There are now over 1,000 amazing, gig-ready artists and bands available to book through Six8. Six8 is the extraordinary new platform (iOS app and website) that people across Australia are using to create live music experiences. With the touch of a few buttons, hosts have been inviting artists to perform live at their special occasions. Six8 enables anyone to host live music! Use Six8 to find artists available in your area, listen to their music, read their story and see them perform. Then book them for your next party. Six8 takes care of the annoying bits like payments and invoicing, so you can focus on the perfect artists to enhance your occasion. A group of friends down at the park, with a couple of bottles of wine being serenaded by the supremely talented singer-songwriter, Murray James. A cocktail party on the back deck with the soulful ELSKA baring her heart and accompanied by her harp. The kids playing in the pool whilst the rest listen to the magical tunes of troubadour Tyler Vivian. Hear directly from the Six8 founders by watching their segment on SBS Small Business Secrets. Six8: Live Music. Your Stage. Six8 is a new way to experience live music. Six8 is a community. 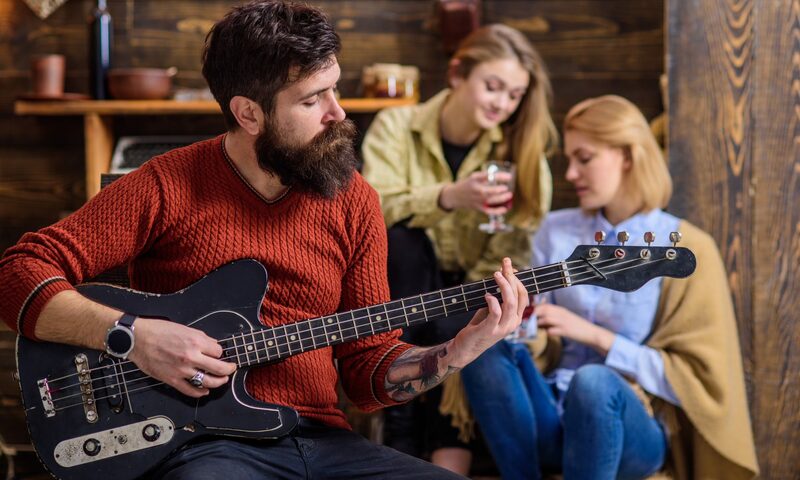 Welcome to a space where musicians can connect directly with their audience – a space which allows anyone to enhance their day-to-day life by adding a splash of live music. Low pay, long hours and a changing market: How will live music survive…?